Castro Valley Performing Arts is proud to offer a large array of diverse classes to students of all ages. If you love to dance, this is the place to be. Students ranging in age from 3 years old to 85 years old grace our floors on a weekly basis. From Toddler Ballet classes to Boy’s Hip-Hop classes to Adult and Senior Tap classes and Zumba classes…we have a class for you!! We offer both recreational dance classes as well as a pre-professional program for those students wishing to pursue a career in dance. 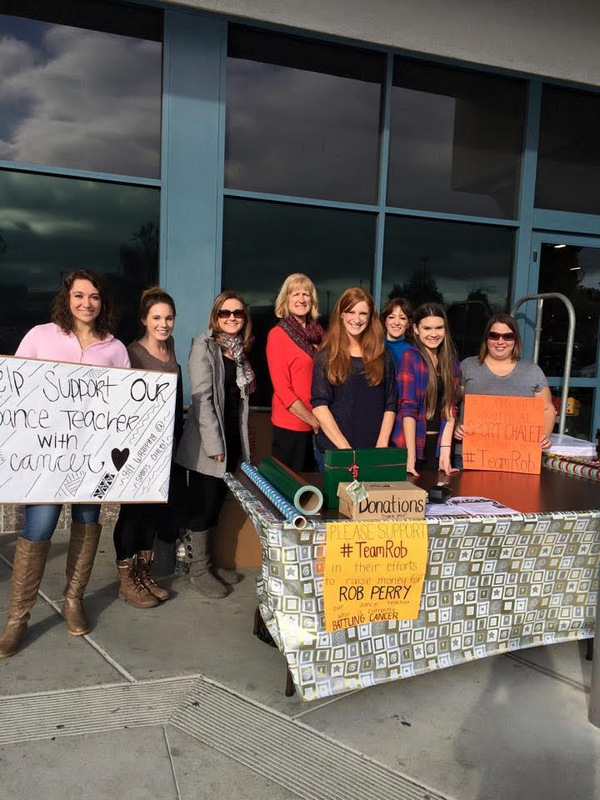 Our teachers are professionals in their fields. 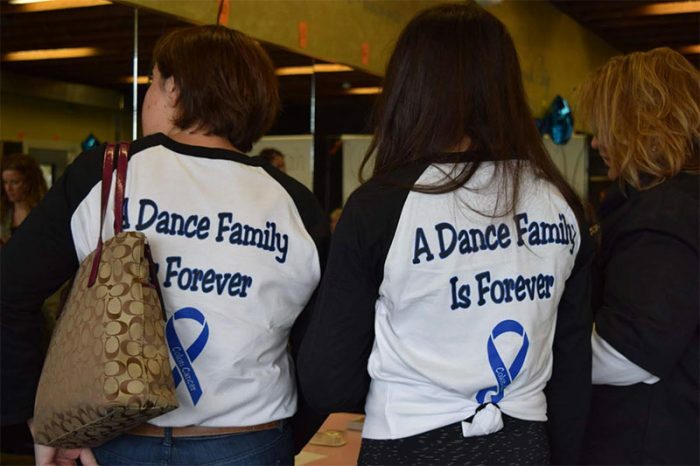 CVPA is alive with dancers, both young and old, who have an unquenchable thirst for learning, teachers who love what they do and parents who go above and beyond to support that learning. 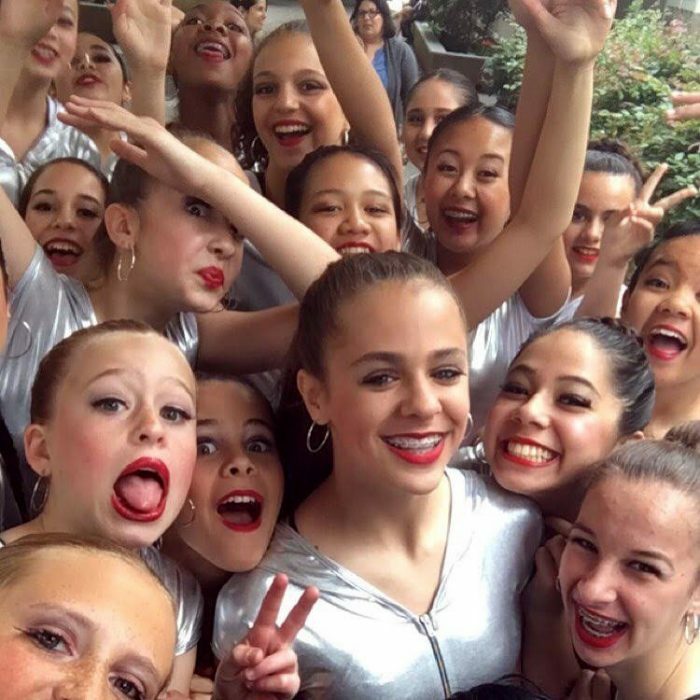 When you dance at CVPA, you make forever friendships and you experience many unique opportunities for once in a lifetime experiences. You become a member of a very large dance family that is much more than just students in a classroom… it is a wonderfully supportive family that comes together when a member is in need. Whether you are a toddler just learning to dance or a senior citizen tap dancer. 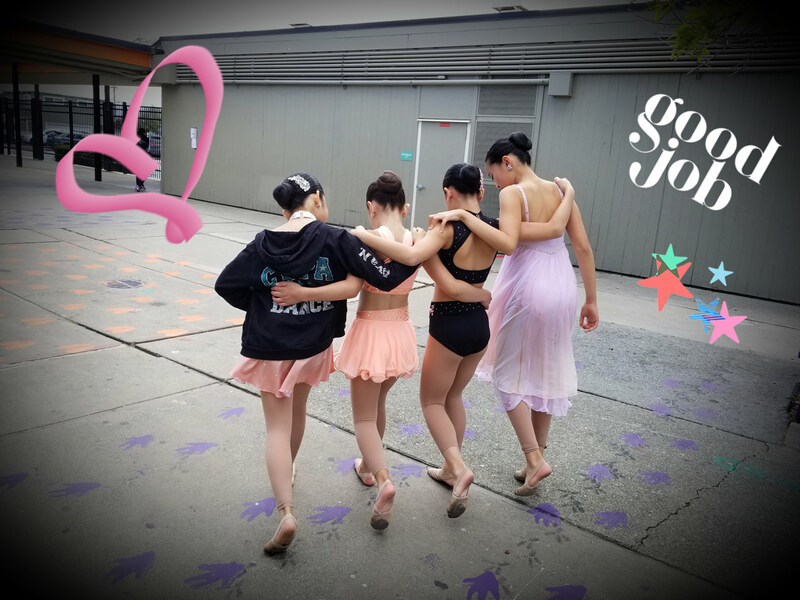 boy or girl, recreational dancer or aspiring young dancer training for a career… you are an important member of the CVPA family! !